Are you building a new home? Or giving a new lease of life to the existing one? Then, it is the time to incorporate a balustrade that will be perfect for your home. Defined as ‘a railing held up by support posts’, a balustrade is used on staircases, balconies, and around swimming pools, where a barrier is needed to prevent falls. This stunning addition can completely change appearance and add a wow factor in the design. And when it comes to the balustrade, there are three main materials including glass, wood, and stainless steel to choose from. However, due to the sleek and contemporary look and feel, most homeowners prefer to choose stainless steel over the rest ones. You can also enhance your indoor or outdoor space with a stainless steel balustrade. There are myriad companies that can help you with balustrading Melbourne. Based on the reputation of the company, the kinds of products that they offer, and the price, you can pick the right stainless steel balustrade for you. 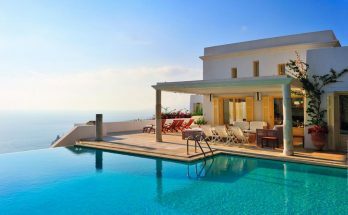 Are you still in confusion, and wondering will it be the right choice for your home? To clear your doubts, here we have put together a few reasons why stainless steel balustrade will be the right choice for you. Take a look. Stainless steel is known for its versatile design choices. Along with different design options, stainless steel come is a wide variety of finishes, making it the right choice for balustrading. Finishes like satin or high polish help you to achieve the desired look and feel. Created by polishing and buffing, high polished stainless steel offers a mirror finished look that is suitable for external balustrading, because it does not stain easily. On the other hand, a satin finish, with a pattern of fine lines, which appear parallel to the brushing direction, provides the metal a distinctive textured look. When it comes to balustrades, it is important to choose a strong and durable material that can hold firm, no matter how much weight is pressed upon it, as well as withstand extreme weather condition, especially when it is chosen for outdoor use. While wood and other materials can easily bend out, stainless steel with its high tensile strength is able to withstand great strain without bending, breaking or becoming deformed. And so, stainless steel balustrades are virtually unbreakable. Stainless steel is not only durable but also an easy to maintain material. 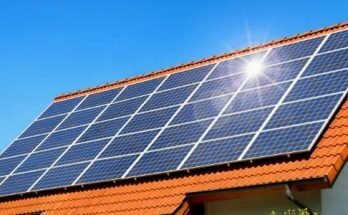 No matter its location, whether you have used it in the interior or exterior of your property, it takes very little effort to keep it clean and shiny. You don’t need any professional guidance to clean the material and maintain its look. Wiping with a cloth and buff is enough to clean the surface marks. And to remove the stubborn marks, you can use a mild soapy mix of warm water, a soft cloth or a bristled brush. 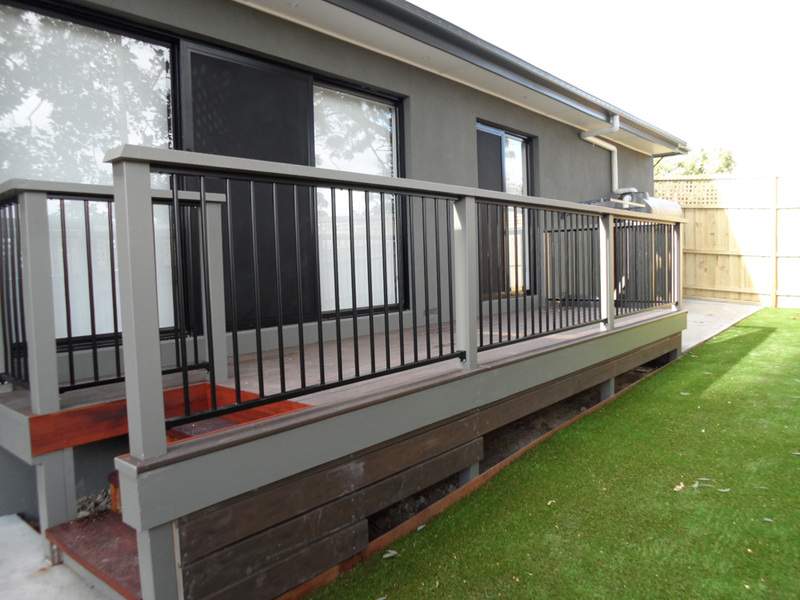 Due to its low maintenance, it is the most preferred choice for balustrading. Stainless steel is a time-tested material that is used for ages in buildings. 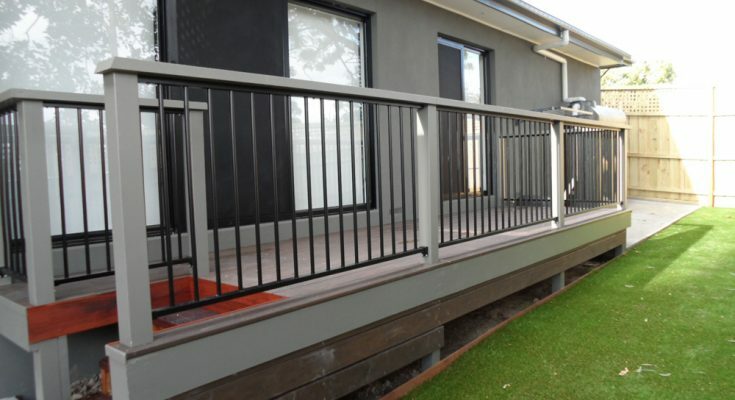 If you want to add a modern twist to your home by adding stainless steel balustrade, then look for a reputable company that offers balustrades, electric gates, and wrought iron fences Templestowe, Melbourne, Sydney, and other places of Australia at affordable prices. Author Bio: Carter Albro, a regular blogger on electric gates and wrought iron Fences Templestowe, here writes on the reasons for choosing stainless steel balustrading Melbourne.